The Academic Writing Centre will be open until Friday 4 March 2014. The AWC opening hours are 11-1 and 6-9. Students of all levels, including advanced writers, are most welcome. While the AWC will remain closed after this Friday, some support with writing will be available. If you need help with your writing after 4 March, please email Ira Ruppo at irina.ruppo@nuigalway.ie. The WiFi service (NUIGWiFi and Eduroam) is subject to disruption between 08:00 and 10:00 on Monday, the 31st of March. This downtime is required to facilitate essential maintenance of the wireless system. If you have any queries about this maintenance activity, please contact the Service Desk (Tel. x5777 eMail servicedesk@nuigalway.ie). Scopus is one of the largest abstract and indexing databases of peer-reviewed research. Scopus is set to become even more comprehensive with the Scopus Cited References Expansion project. Looking back in time, for the future. Elsevier will re-index 8 million articles - dating back to 1970 - in order to add cited references for pre-1996 content; this improvement will first become evident in Scopus in the fourth quarter of 2014 and finish in 2016. Covering all major publishers and scientific fields of study, the project will increase the depth of Scopus' scholarly content while enhancing your ability to use Scopus for long-term evaluation and trend analysis. 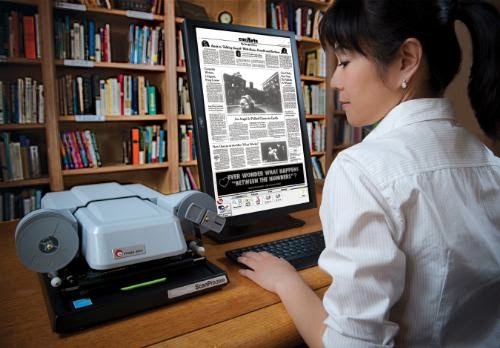 Moreover, author profiles and h-index counts of researchers who published articles prior to 1996 will be more complete. To stay up-to-date about the program progress and other Scopus news visit Scopus' blog and follow Scopus on Twitter @Scopus. Happy World Theatre Day from the Archives! Here at the Archives of the Hardiman Library we are spoiled with the richness of our theatre collections. As the raw materials for study and research of theatre and performance in Ireland as well as Irish theatre abroad, these collections preserve and make accessible the stories, people, places, decisions and great works which have graced theatres all over Ireland and internationally. 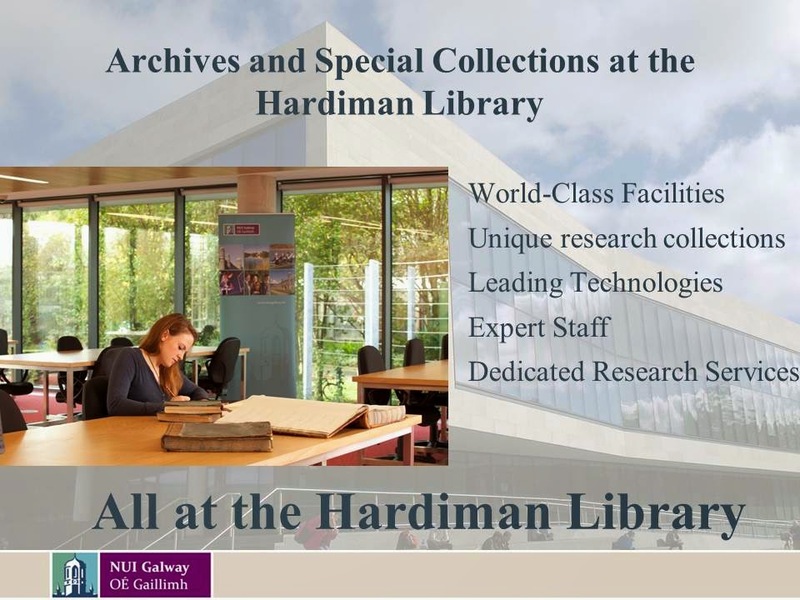 The Hardiman Library is a hub for theatre research through collections such as the Druid Theatre, Thomas Kilroy archives, Lyric theatre Belfast Archive, Siobhan McKenna archive, Taibhdhearc na Gaillimhe and many others. 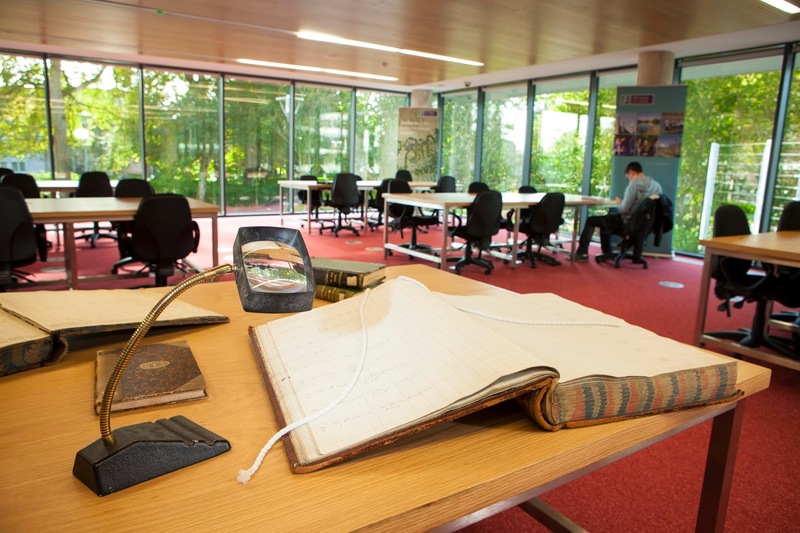 The Abbey Theatre Digital Archive is leading the way in technology and theatre archives as the largest theatre digitisation project in the world is underway on campus here at NUI Galway, preserving and making accessible the records of Ireland's National Theatre. To celebrate World Theatre Day we have produced a short video using digitised material from our Shields Family Archive. Focused mainly on the Abbey theatre actor, director and stage manager, Arthur Shields, the collection is a wonderful insight into the life and career of Shields, who was a participant in the Easter Rising of 1916 in Dublin and had a long career on the Abbey stage, as well as overseeing the demanding Abbey tours to America in the 1930s. To view any of the images (and more) from the Shields archive you can view a stills exhibition here. 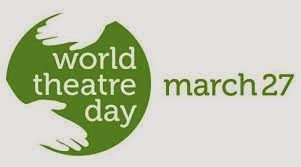 It is just one of our many theatre collections here at the Hardiman Library and we hope you enjoy the video and World Theatre Day! Why not take time out this week to visit the fabulous new Special Collections Reading Room in the Hardiman Research Building and view Ptolemy’s mathematical and astrological treatise on the paths of the stars and planets Megales suntaxeos (Basle, 1538). Printed by Johann Walder, this was the first edition of the work in its original Greek. It is dedicated by Simon Grynäus, professor of Greek at the University of Basle and theologian of the Protestant Reformation, to King Henry VIII. Archival collections range in date from the 15th Century and cover a wide array of disciplines from local history (Galway Town Commissioners) landed estate collections detailing land and land ownership, local politics, local economy from across the West of Ireland, an array of theatre archives such as the Druid Theatre Archive, Thomas Kilroy Archive, Siobhan McKenna Papers, Galway Arts Festival and Taibhdhearc na Gailimhe archive; literary archives such as John McGahern Collection; Political, Human Rights and Northern Ireland papers such as Brendan Duddy, Ruairi O'Bradaigh and Prof. Kevin Boyle papers among many others. Stay connected with the Hardiman Library!